With members from von Flugsand ausgewaschen, Mein Melancholischer Tod, Moan of the Sky, Null Komma Null, Black Hole Raven & more. 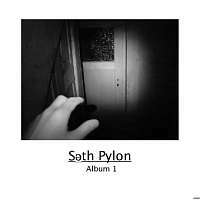 Seth Pylon is currently not active, although the band is working on an unreleased album (recorded between 2006-2008). and the sound is better (though it is still sounding rough & dirty).